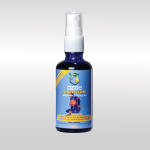 For the temporary relief of sore throat, nasal & chest congestion associated with cold & flu. NOBODY LIKES GETTING A COLD OR THE FLU…sore throat, chest congestion, blocked nasal and sinus passage makes us downright miserable! Great to use for the whole family! 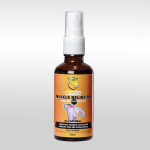 OZZIE COLD & FLU RELIEF OIL. Pump the spray 2-3 times onto the neck and chest areas. Gently massage into skin to almost feel immediate relief from nasal congestion. Nothing from the chemist or health food shop had helped and I was running out of options. 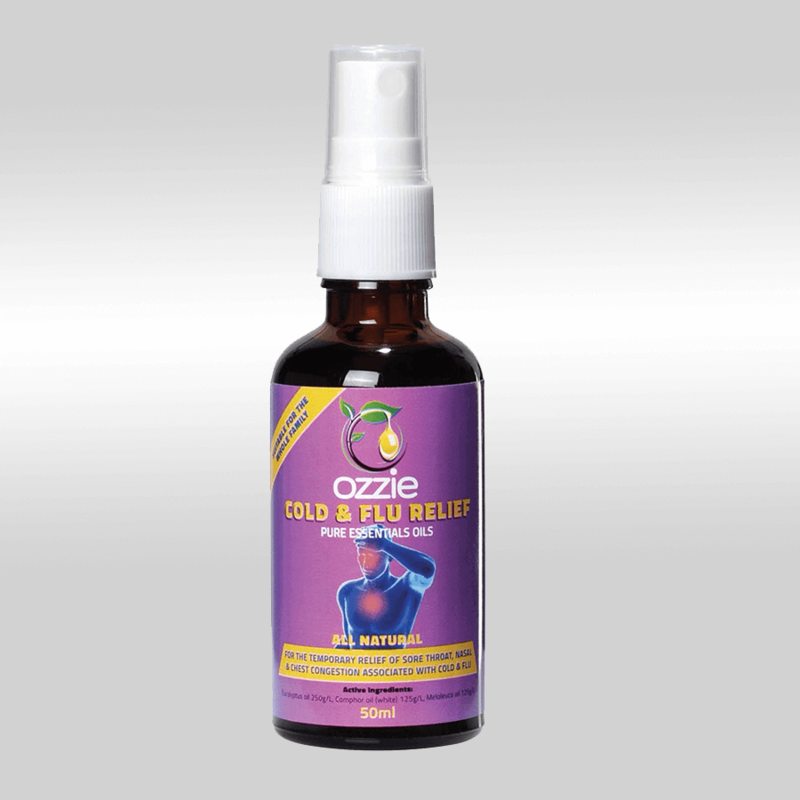 My friend gave me a little sample/trial sized bottle of the Ozzie Cold & Flu Relief to try on my son. Because he was, technically, still a baby and the oils in the spray are pure/concentrated, I was told to spray a couple of sprays onto one foot and then rub his two feet together (to rub it in a bit) and then put socks on him. Within minutes of using it, his nose stopped running and dripping everywhere. I told my husband (who thought that I was exaggerating about how fast it worked), and the next day I showed him. He timed it and, for us, it was literally three minutes from using the spray, to our little man having a dry nose. The tiny little sample bottle that I was given by my friend lasted for the whole first winter, even with all of us using it. We are now almost two-thirds the way through our first real bottle, and I’m confident that it will get us through until this summer- So that one bottle will have lasted five people (inc a toddler, a teenager and a senior with emphysema) through all of the yukky colds that came along over two winters and a Summer.